At our ‘Design Your Own Jewellery Workshop’ you will be guided to design your very own magical piece of jewellery (pendant or ring) with a stunning Garden Quartz gemstone of your choice. As part of our jewellery making workshops you will experience the process of aligning with the powerful energy of a gemstone through guided meditation. 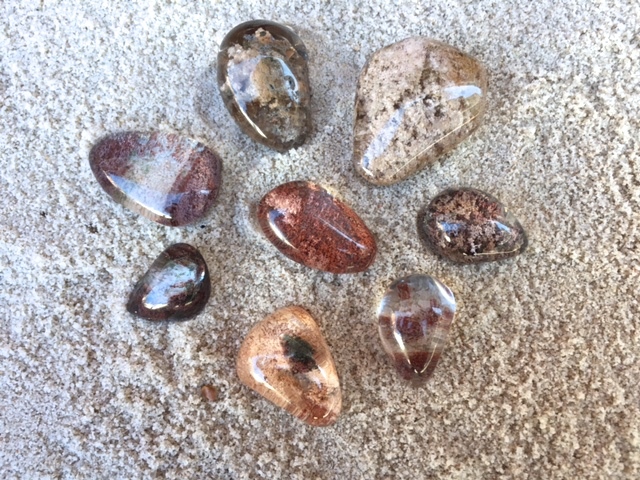 – One high quality Garden Quartz gemstone of your own choice, which you can select from our special collection. Gemstones are available for viewing at our Fremantle store (Manning Arcade). – Guided meditation to connect into the energies of the stone, and allow your intuition to guide your creative process. – One-on-one guidance and support as you create your designs. – Our fantastic silversmiths will manufacture your design to create your very own piece of sacred jewellery to cherish. – Light refreshments including tea and coffee. Garden Quartz is a Seeker Transformer Crystal. Seeker Transformers are talismans used when the desire is to find a way to transform a part of one’s life to a more desirable state. Seekers are used when we need some help to find a new path, a new approach, or in any quest to gain that which we desire but do not yet possess. – it absorbs the negative energy from the environment and brings a pronounced calming effect with continued use. 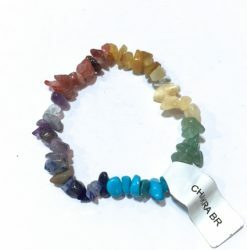 – it is a very popular grounding crystal. – it is a stabilizing stone, bringing focus and centering. 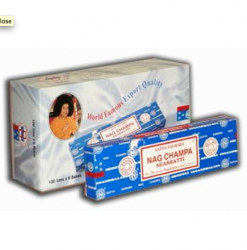 – It is used to absorb and neutralize harmful radiation and negative energy. This entry was posted in Events. Bookmark the this blog. New heart-warming “Mum” range by Australian artist, Lisa Pollock has arrived to our Fremantle and Perth stores, just in time for the upcoming..